East Africa connects with West Africa as one of Tanzania’s foremost rappers – Joh Makiniteams up with Davido for his latest single entitled “Kata Leta”. Good to see Davido sing in swahili. 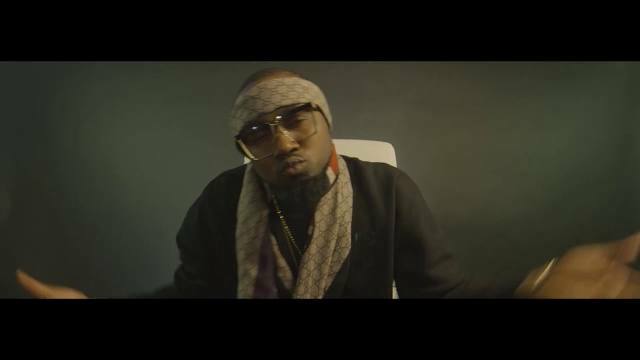 Super Cool Catz in association with Cash Hop Investments presents the official music video to Ice Prince’s previously heard single – “Magic”. Justin Bieber Cancels His 2017 Purpose Tour "due To Unforeseen Circumstances"
Canadian born singer, Justin Bieber has canceled the remaining dates of his 2017 Purpose Tour "due to unforeseen circumstances." A statement on his official Facebook page reads, 'Due to unforeseen circumstances, Justin Bieber will cancel the remainder of the Purpose World Tour concerts. Justin loves his fans and hates to disappoint them. He thanks his fans for the incredible experience of the Purpose World Tour over last 18 months. He is grateful and honored to have shared that experience with his cast and crew for over 150 successful shows across 6 continents during this run. However, after careful consideration he has decided he will not be performing any further dates. Tickets will be refunded at point of purchase'. Shortly after announcing his tour cancellation, Bieber was spotted near Santa Monica beach by TMZ where he was quoted to have said, "I just plan on resting, getting some relaxation. We're gonna ride some bikes". Then he also sent a shout out to his fans saying, "I love you guys. I think you guys are awesome. Sorry for anybody who feels disappointed or betrayed. It's not my heart or anything." “GOD IS STILL DOING MARVELOUS THINGS. Today the God of Abraham, Isaac, Jacob, Adeboye, Oyedepo and Ibiyeomie performed another miracle as a woman at the age of 61 from Abonnema namely Mrs Samba Briggs gave birth to triplet. Father you know my area of DIVINE NEED please answer me with a wonderful miracle like this AMEN. May your name be praised”. Luis Fonsi, the Puerto Rican singer behind the global git song "Despacito," has just called out Venezuelan President Nicolas Maduro for creating an altered version of "Despacito" to promote an upcoming referendum that opponents say will erode the last signs of democracy in the South American nation. In a lenghty Spanish post on his official Instagram page, Fonsi wrote, "My music is for all those who want to listen to it and enjoy it, (but it's) not to be used as propaganda that intends to manipulate the will of a people that's crying out for liberty and a better future". President Maduro isn't the first in Venezuela to use "Despacito" for political means. Venezuelan opposition leaders created a modified version of it to rally voters for an unofficial vote on July 16 against Maduro's referendum but Fonsi didn't object to that version. teenagers from Burundi who went missing after representing the East African country at the first Global Challenge robotics competition in Washington, D.C.
Now the director of a school that sent two of the teens said Monday, that they might have probably left the East African nation to seek a better life in the US. Esperence Niyonzima who is the director of Iteletique, also said their parents she spoke with "were not concerned" by their disappearance. Niyonzima also noted that many Burundians, even those who go in official or government missions, always fail to return home. "I think it is the same case for these teens," she said. "Maybe they wanted a better life because everyone wants more in life, and they saw maybe a better life than in Burundi, she was quoted by US NEWS. She also said that the teens were not directly in harm's way. Event organizers believe the teens may have planned their disappearance, while their coach, Canesius Bindaba who also went with them is insinuating that their parents helped them to disappear. "I think they planned it together behind my back," Bindaba said. Bindaba also said he was disappointed. "We've taken a good place," he said. "Out of 163 teams, Burundi was the 73rd. These children learned many things. They should not stay in USA. Burundians must know that we cannot develop our own country while we still see living in western countries as our salvation." However, authorities in D.C. are still investigating the missing case. They say there are no indications of foul play but revealed that two of the teens were recently seen crossing the border into Canada. Chuando Tan is a 50-year-old man whose youthful look could rival that of a lot of men in their twenties and thirties. Tan is a model-turned-photographer from Singapore. He has a an ageless look and ripped physique and he doesn’t fail to flaunt it. Tan says his regular work-outs and the habit of not bathing late at night or early in the morning are his secrets to a youthful look. Its Mister May D! The singer returns on Notjustok with this brand new single entitled “E Dey Your Body” which serves as his third release this year. The song was produced by Philkeys . 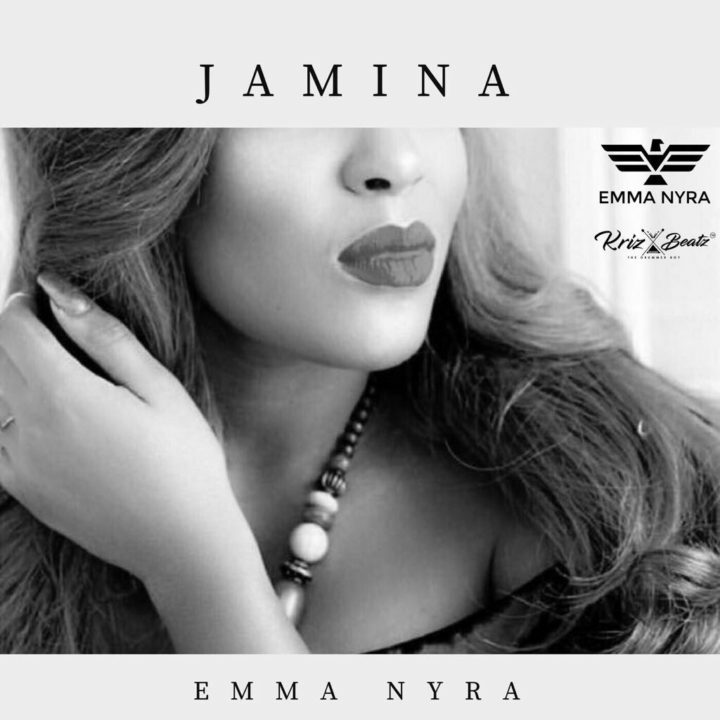 Still serving fire with her single “Drop It”, Nyra Nation Boss, Emma Nyra continues her stellar 2017 with a smooth and wavy vibe entitled “Jamina” as her second official release of the year. Olajide Tallest (real names: Ope Olajide Gafar) is an artist whose music cuts accross the rap/afro-pop genre, blending the English language with his mother-tongue (Yoruba language). 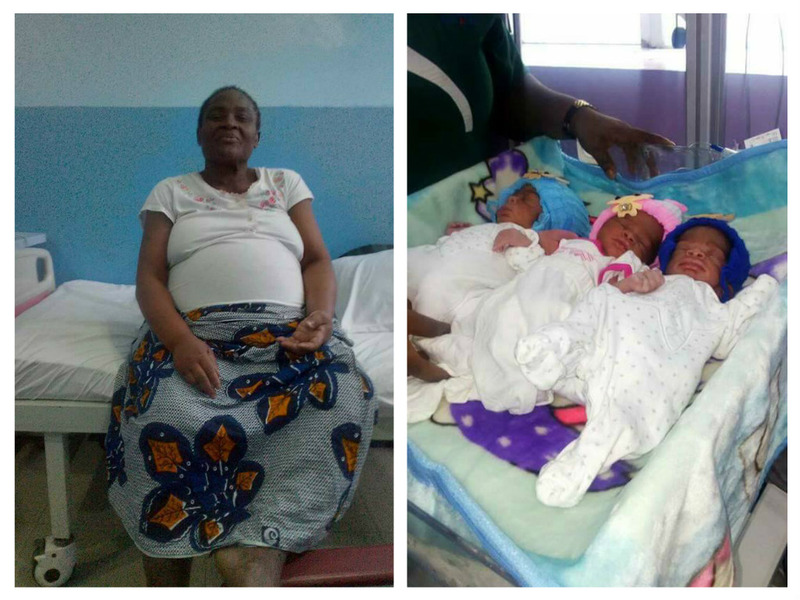 He was born on the 6th of February in Agege, Lagos state and hails from Lagos island. He is a graduate of Electrical/Electronic Engineering at Lagos city polytechnic, Ikeja. 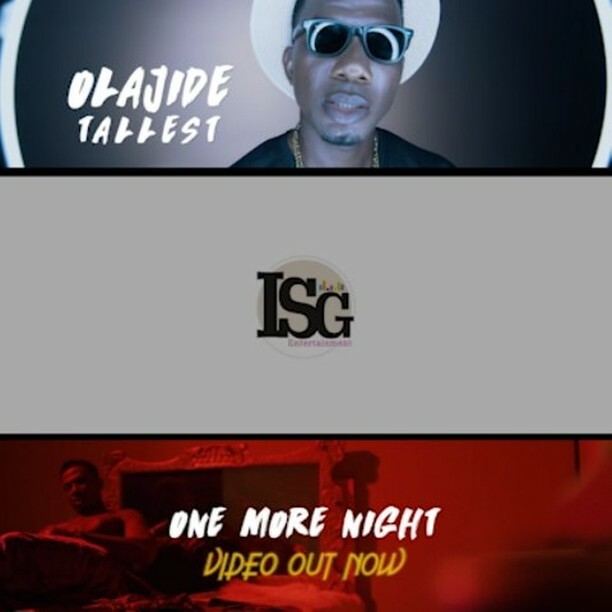 Olajide Tallest ventured into music in the year 2010 and has since honed up his skills and confidence, endearing him to come forth with this new video (One More Night) under a new management (ISG Entertainment) and was shot by Director Mattmax. Mr Ebene ChukwuNonso Dominion AKA Nonny D Is An Award wining artiste from the south eastern part of Nigeria. Best vocalist of the year at the last Southeast Music Awards. He is a household name in the eastern part of Nigeria with over eight years experience in the game. 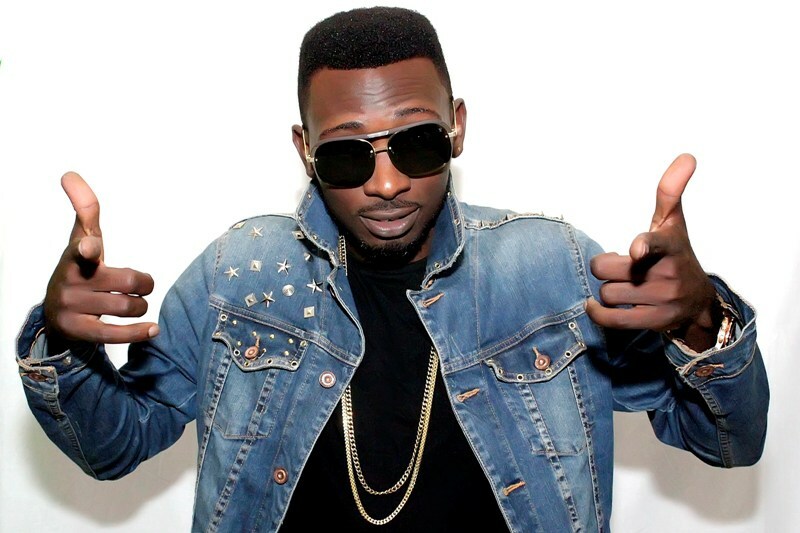 His style is Hip hop/Rnb with a touch that strikes a balance between the Nigerian market and the western market. He has done works with the likes of Blackface, Bracket, Dekumzy, Luther, Slow dogg and the list goes on. 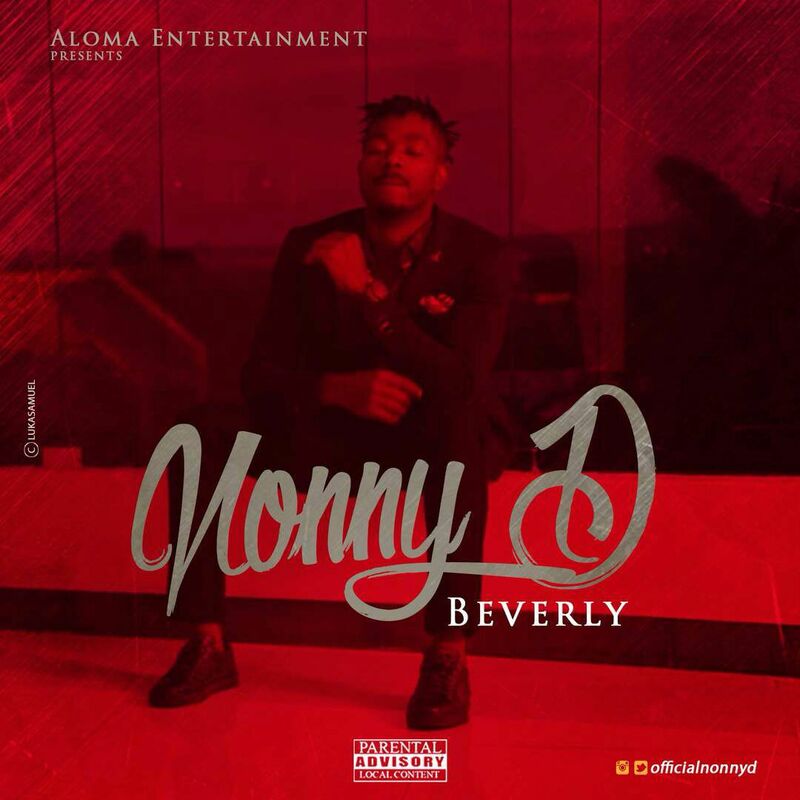 Nonny D is one artist that would surely steal the day anywhere that he performs as his unique style stands out anyday. It puts you in the mood to dance and feel the love of music and also keeps your body and soul together.